My favorite part of pie has always been the filling. When I was younger I would always eat the filling and leave the crust. 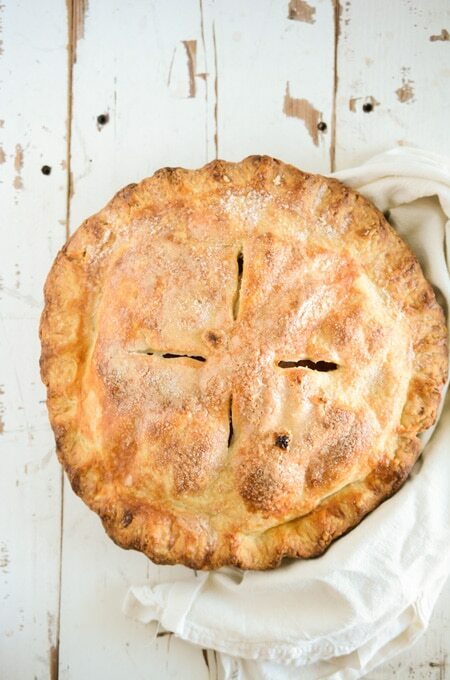 Let me tell you, that won’t be happening with the crust for this Classic Apple Pie! 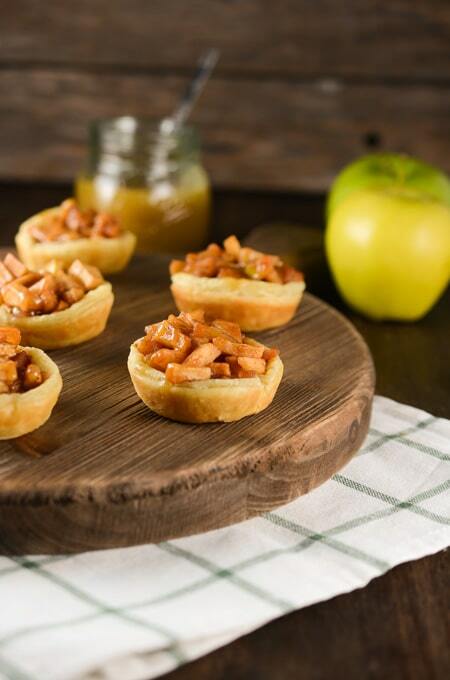 It’s almost like a buttery, flaky, crispy cookie wrapped around an apple pie filling. 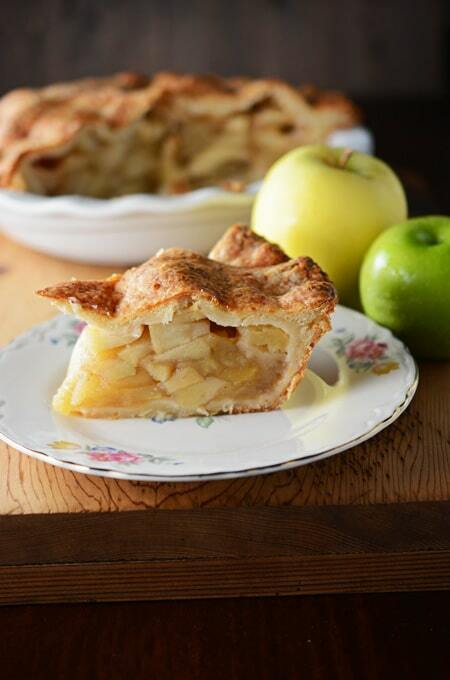 Sure this pie is perfect for fall when apples are plentiful. 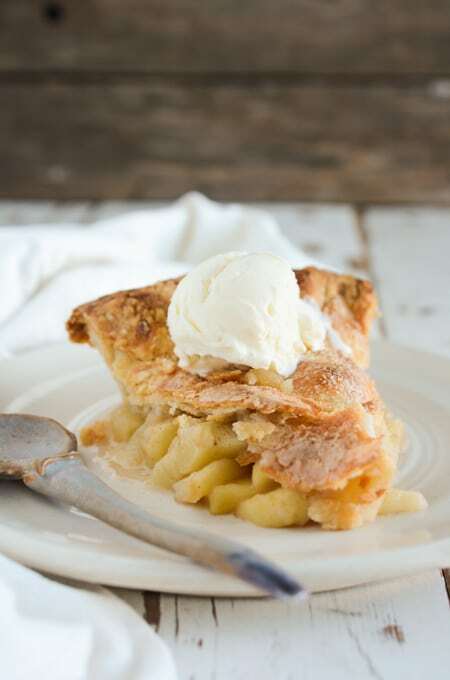 However, the great thing about this Classic Apple Pie is you can use Granny Smith and Golden Delicious apples, which are available throughout the year, not just during the fall baking season. This particular crust is made with a food processor, which for me, makes it easy. I found this recipe in a Cook’s Illustrated cookbook several years ago and is the only pie crust that comes out perfectly for me every time. 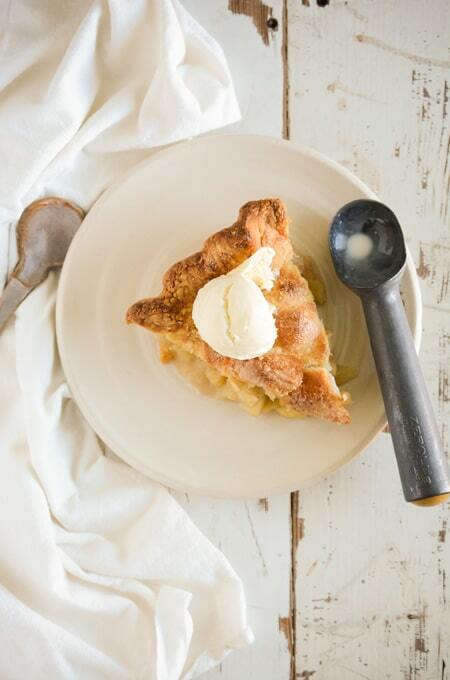 The hardest part of this recipe is waiting for the pie to cool before you dive in! Also follow The Cake Chica on these other social media channels: Facebook, Pinterest and Twitter. 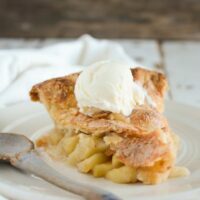 An American classic Apple Pie with an incredibly flaky crust, filled with an apple filling made with a mix of Granny Smith and Golden Delicious apples. Process 1 ½ cups flour, sugar and salt together in a food processor until combined, about 5 seconds. Add chilled butter and shortening, and process until combined and mixture starts to form clumps and no flour remains. Scrape down the sides of the bowl. Add remaining 1 cup flour and pulse until the mixture has broken up into pieces and is evenly distributed around the bowl, about 4 to 6 pulses. Roll out one disk of dough into a 12 inch round on a lightly floured surface. Gently roll dough around a rolling pin and place in a 9 inch pie plate. Let excess dough hang off the sides. Ease the dough into the pie plate, making sure not to stretch the dough. Use your fingers to press the dough into the bottom and sides of the pie plate. Wrap dough loosely with plastic wrap and chill in the refrigerator for about 30 minutes. Roll out the other disk of dough on a lightly floured surface in a 12 inch disk. Transfer to a parchment lined baking sheet and chill in the refrigerator for 30 minutes. Adjust an oven rack to the lowest position. Line a baking sheet with foil and place in the oven on the oven rack. Preheat the oven to 500 degrees. In a large bowl, mix together ¾ cup sugar, flour, lemon zest, salt, nutmeg, cinnamon, and all spice together. Add the lemon juice and apples and stir to combine. 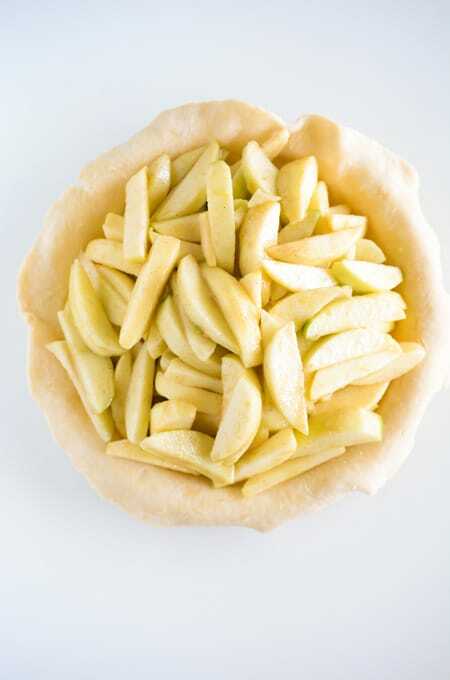 Spread apple and their juices into the dough lined pie plate, mounding them slightly in the middle. 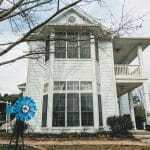 Loosely roll the remaining dough around a rolling pin and gently unroll on top to the pie. Trim overhang to about 1/2inch over the edge of the pie plate. Press the edges together, tuck under and crimp edges. Cut four 2-inch slits on the top. With a pastry brush, brush egg whites on top and sprinkle with the remaining 1 tablespoon of sugar. 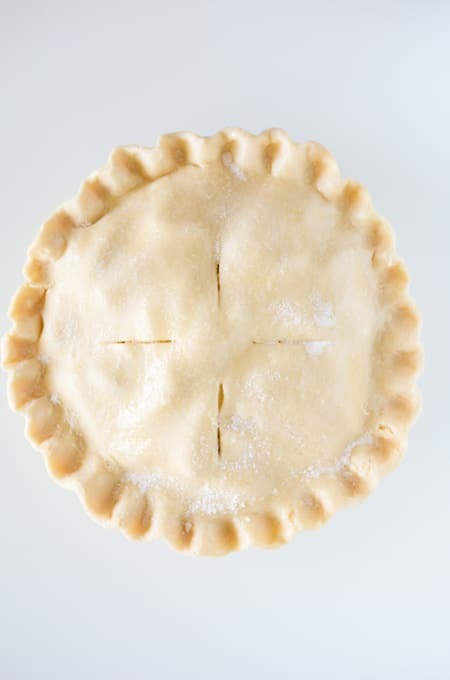 Place pie on the heated baking sheet in the oven and reduce the oven temperature to 425 degrees. Bake until the crust is light and golden, about 25 minutes. Reduce the temperature to 375 degrees and rotate the baking sheet. Continue to bake until the juices are bubbling and the crust is deep golden brown, about 30 to 35 minutes. Let the pie cool in a rack at room temperature for about 4 hours. MAKE AHEAD: Dough can be stored in the refrigerator for up to 2 days or frozen for up to 1 month. If frozen, let the dough thaw completely on the counter before using. 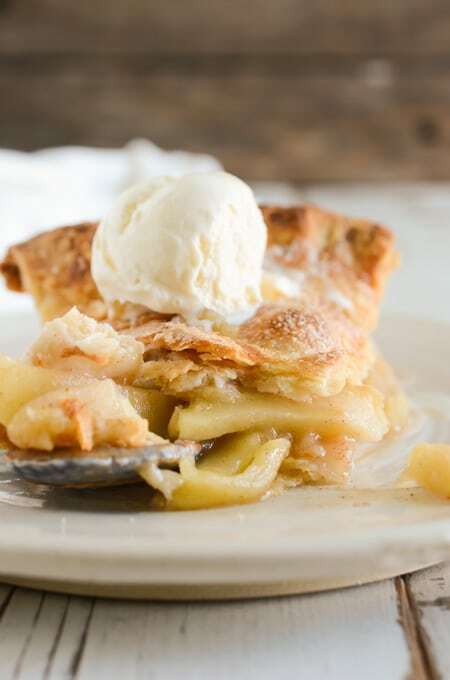 STORE: Pie can be stored in the refrigerator in an air tight container for up to 3 days. 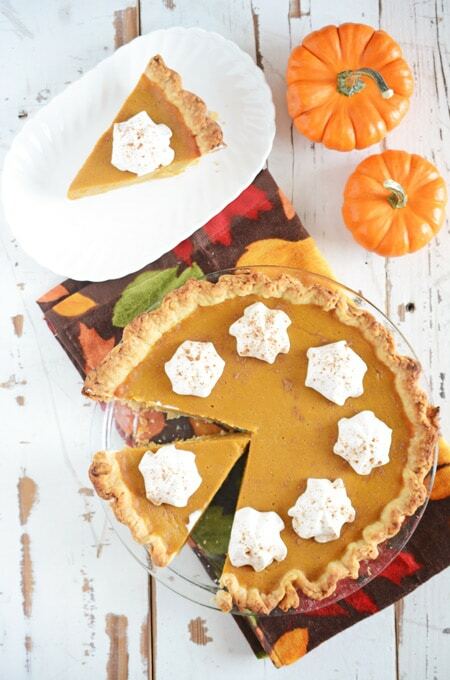 That pie is gorgeous, and I’m sure it’s as delicious as it is photogenic!! 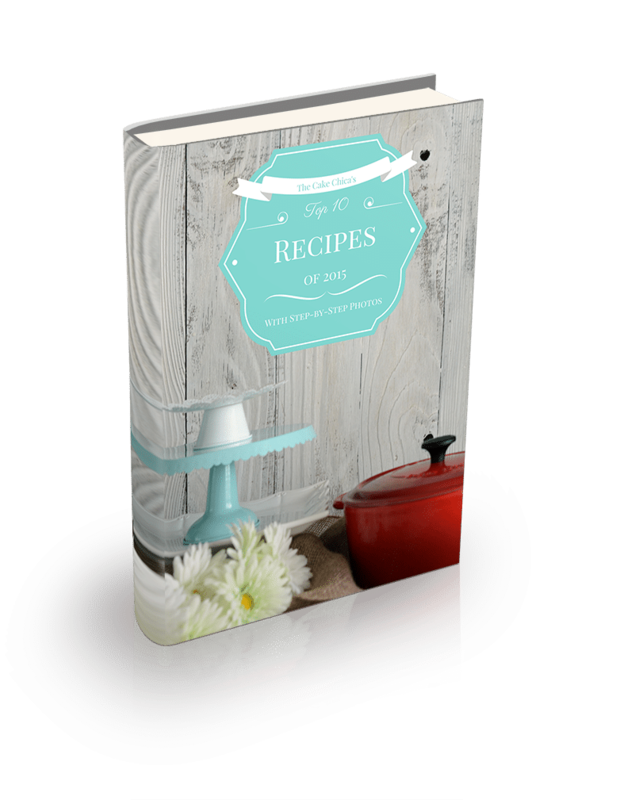 And I love the idea of making your own cookbook on Shutterfly! It just occurred to me that if I did that kind of thing, it could make for a nice gift for certain people in my life (my grandparents come to mind) who love to cook and bake but who aren’t really internet-savvy enough to read blogs.